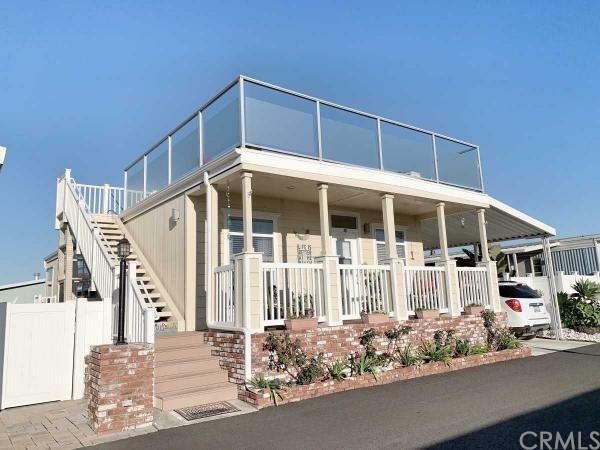 Rare opportunity to own an ocean view, roof deck, manufactured home in Surf City California. 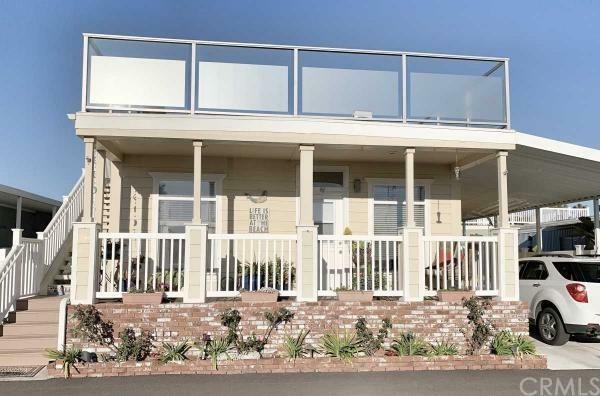 Located just off pacific coast highway with sunset views and views of the crashing waves, this 2 bedroom 2 bath home has a huge 600 sf, glass enclosed deck, for year round entertaining or just relaxing in the sun. 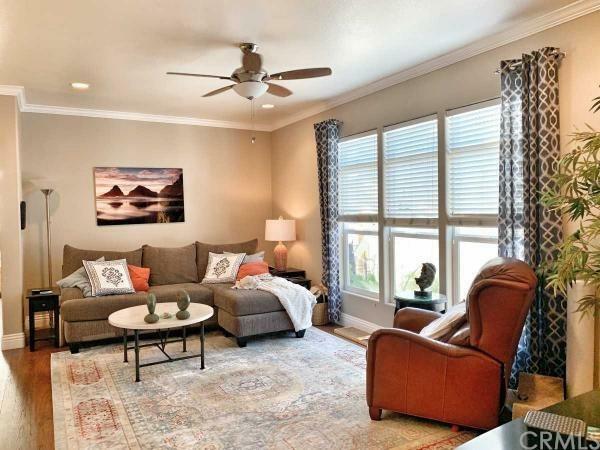 1400 sf interior space has an extra room thats perfect for an office or surprise guests. The open floor plan home includes beautiful stainless steel appliances, gorgeous granite countertops, dual pane windows, luxury vinyl plank flooring and all the amenities of a million dollar beach house.Private fenced yard with private hot tub, cat enclosure, large private work/storage shed and private carport parking. The newly renovated clubhouse includes a community center, pool and hot tub. 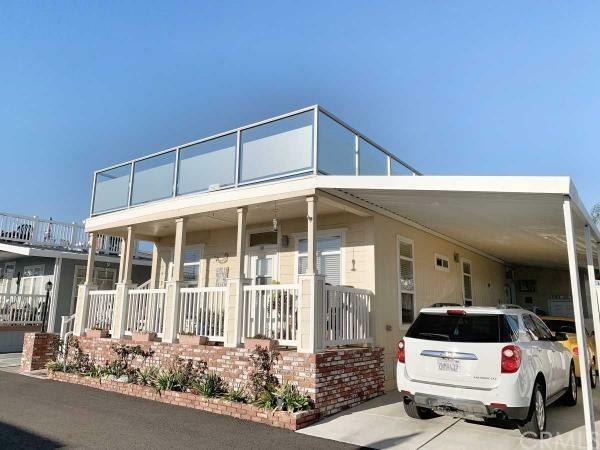 Walk to the beach and the amazing new pacific city shopping and dining destination.